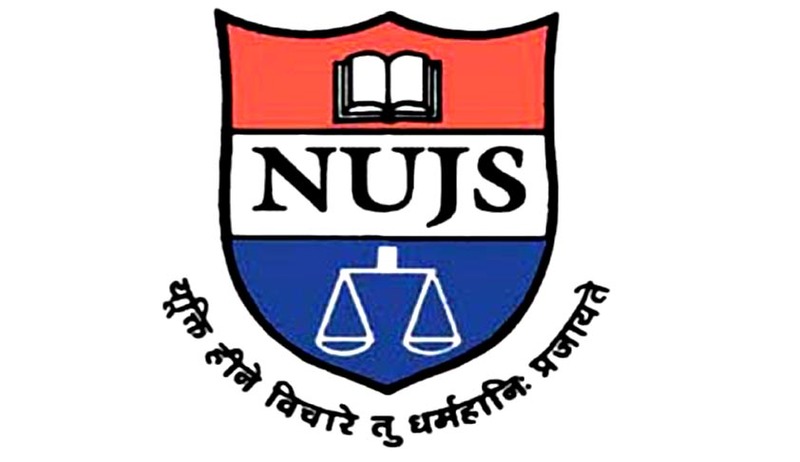 Siddharth Guha, former Assistant Registrar of NUJS approached the Supreme Court, challenging the order passed by the Calcutta High Court, which had refused to cancel his bail. The Supreme Court yesterday reportedly set aside the Calcutta HC order and directed that the matter be heard afresh. Guha was suspended by NUJS in July 2013, after an employee lodged an FIR against him at Bidhannagar police station. In this FIR, Guha has been accused for sexual harassment and has been booked under various sections under Indian Penal Code including sections 500 (defamation), 506 (criminal intimidation), 509 (outraging modesty through words and gestures), 354 (outraging modesty) and 354A (sexual harassment), and sections 66 and 67 of the Information Technology Act.. However, Siddharth Guha was arrested only after six months from the date of lodging of FIR. The FIR had mentioned that the alleged victim was issued acid attack threats by Guha, a point that was submitted to the Court by Advocates Siddharth Dave and Phiroze Edulji, who appeared for the alleged victim. Initially, Guha was refused bail by the local court, however, bail was granted to him after 14 days. The same was challenged before the Calcutta HC court, which had refused to cancel the same. The matter then reached the Supreme Court through a special leave petition, and the bench of Justice S J Mukhopadhaya and Justice N V Ramana set aside the ruling of the high court through which it had refused to cancel Guha's bail. As per reports, the Apex Court also allowed the petitioner to move to the High Court in light of the recent threat that was made by Guha.